The iPod is a line of portable media players designed and marketed by Apple Inc. It has come a long way since October 2001 and changed the way people listen to music, and laid the foundation for the powerhouses that Apple has had with the iPhone and iPad. Although iPhone is fitted with much more functions than iPod, and even can replace it completely, when it comes to listening to music during runs, hikes, and trips, iPod is still the best choice due to its portability, long battery life, enough storage for music, etc. 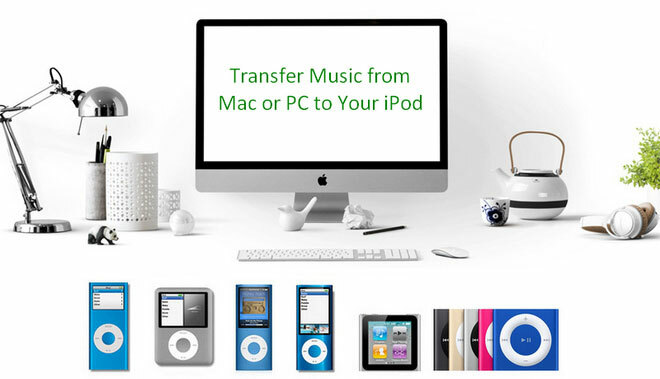 Here in this article, we are going to show you the complete guide of how to transfer your music stored on Mac or PC to iPod for streaming. To put music on iPod from computer, normally our first choice is syncing with iTunes. Here are the detailed steps. Step 1: Connect the iPod to your computer using the provided dock connector. Step 2: Launch the iTunes software. Under the Devices section in the left window pane, click on your iPod. Step 3: Click on Music menu at the top of the main iTunes screen. Step 4: Make sure the Sync Music option is enabled -- click the check box next to it if not. Step 5: If you want to transfer all your music, click the radio button next to Entire music library. 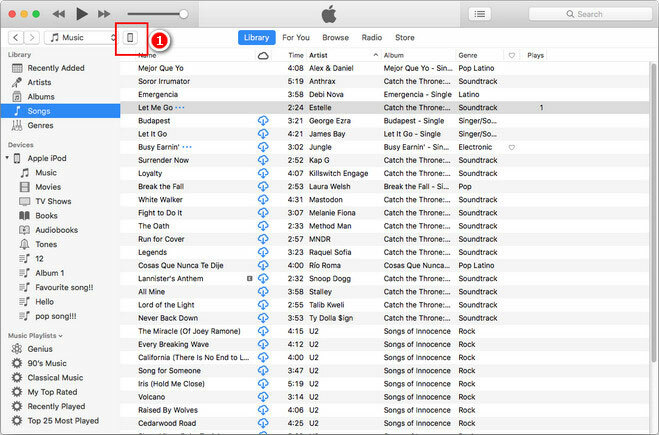 Alternatively, to cherry pick songs from your iTunes library, click the radio button next to Selected playlists, artists, albums, and genres. Step 6: To start transferring music to your iPod, click the Apply button to start syncing. Step 7: When the sync is complete, disconnect your iPod. For PC users, you can also transfer music to iPod via iTunes. 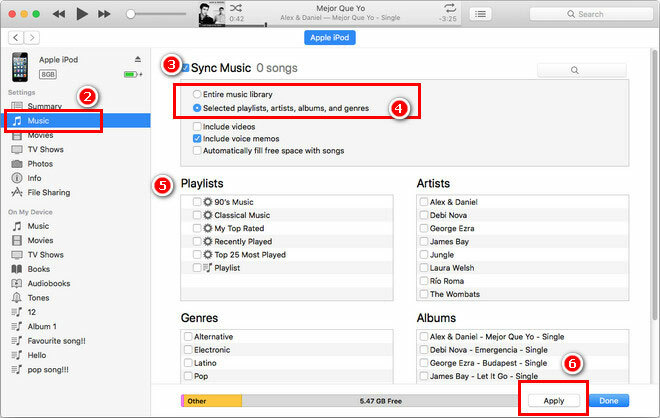 However, besides using iTunes, there is an easier alternative to help you add music from PC to iPod without iTunes. 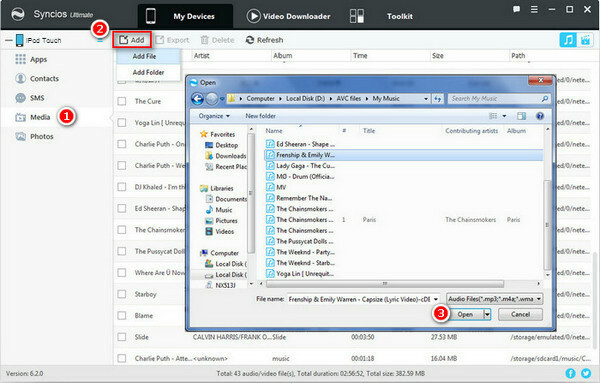 All you need to do is installing Syncios Free iPod Manager on your computer, with which you can transfer or copy songs, music videos, audio files, albums to iPod from PC without using iTunes. Step 1: Launch Syncios Manager on computer and connect iPod to computer. Step 2: Click Media button on the left panel of Syncios, then click Add button on the top left corner. You can choose "Add file" or "Add folder" to iPod. After selecting the music folder, click Open to import the music to iPod. Even though most of iPod models such as iPod Classic, Shuffle, Nano has retired from market, only the iPod Touch with larger screen remains in production, there are still a fair amount of people prefer to sync and enjoy music on those tiny devices, especially on iPod Shuffle or Classic. However, many Apple Music users may find it seems not possible to sync their Apple Music tracks to iPod Shuffle/ Classic /Nano, as Apple needs WiFi to authenticate an Apple Music subscription, and these iPod models aren’t built with WiFi capabilities. Really frustrating, isn’t it? However, things changed with the coming out of some professional Apple Music to iPod Converters. With the help of such tools, we can easily convert any Apple Music to MP3 or other widely used formats and transfer to iPod for playback. 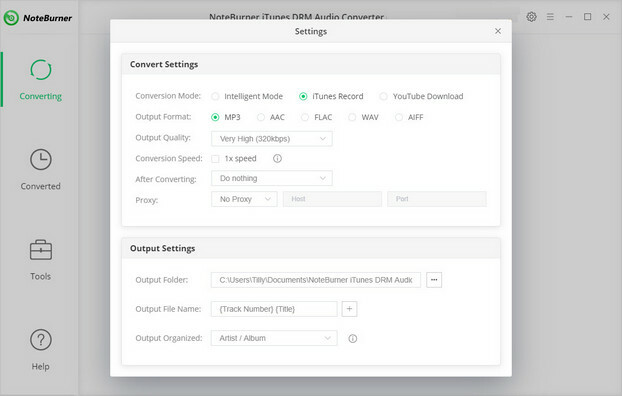 Here we meet NoteBurner Apple Music Converter, a smart Apple Music to iPod converter which can remove DRM from Apple Music songs and playlists and convert Apple Music files, audiobooks, or other downloaded music from iTunes or Apple Music to MP3, FLAC, AAC or WAV format. And it is capable of converting any Apple Music files, iTunes audio file at 10x faster speeds with keeping lossless audio quality. 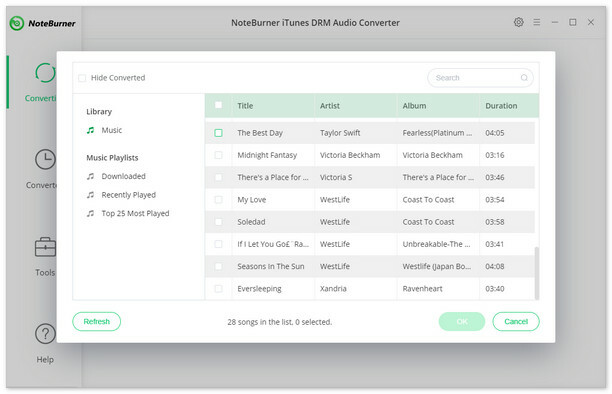 Launch NoteBurner Apple Music Converter and click the button "+" to add music, it will pop up a window, which will show you all of songs you have downloaded from Apple Music. You can choose any song you want to convert. After completing the above steps, the final one is clicking the button "Convert". Just a few second, it will succeed. After conversion, click the "History" button in the main interface to find the output audio. And then launch iTunes or Syncios to transfer these converted Apple Music songs to your iPod for streaming.